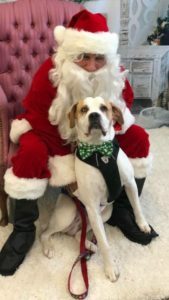 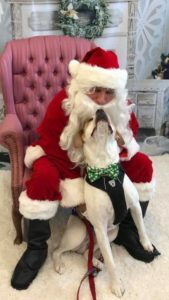 We held our annual Photos with Santa at Concord Pet on Sunday, December 17th. 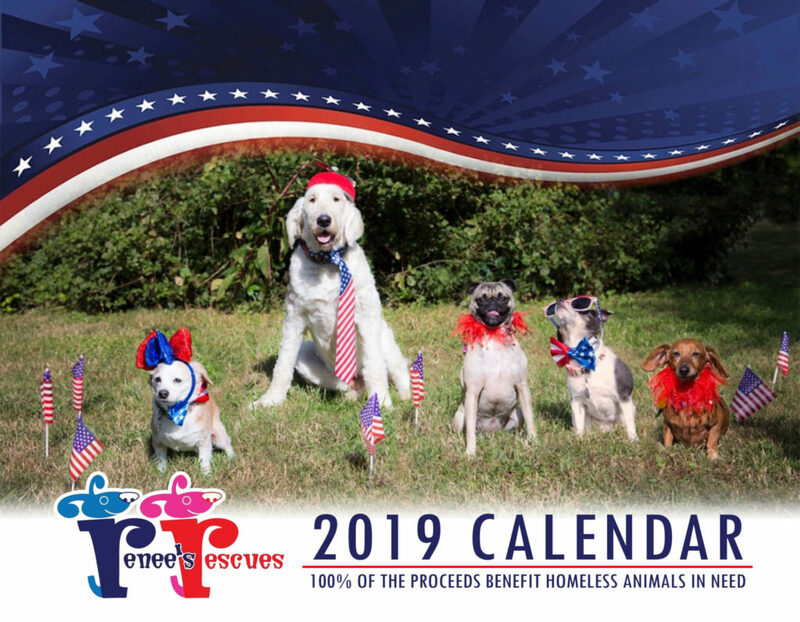 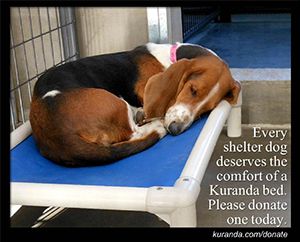 It was a big success, raising money for our dogs in need and allowing us to save more pups! 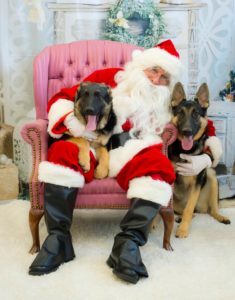 Thank you to everyone who showed up & a special thank you to Santa Frank!